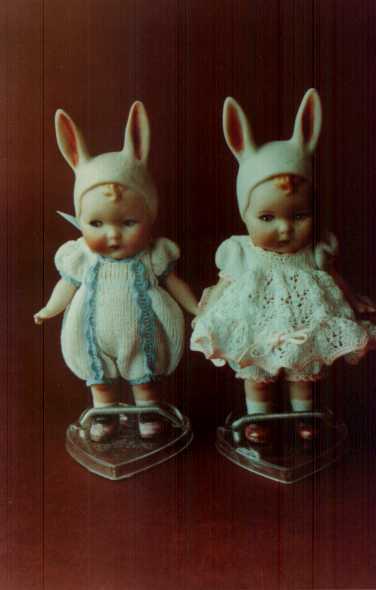 Gary provides personal doll restoration classes and creative workshops geared for all levels. See our class schedule for more information. Our professional restoration services will bring your valuable antique doll back to life. Gary's beautiful timber-framed studio has an extensive display of his quality doll restoration services and dolls for sale.